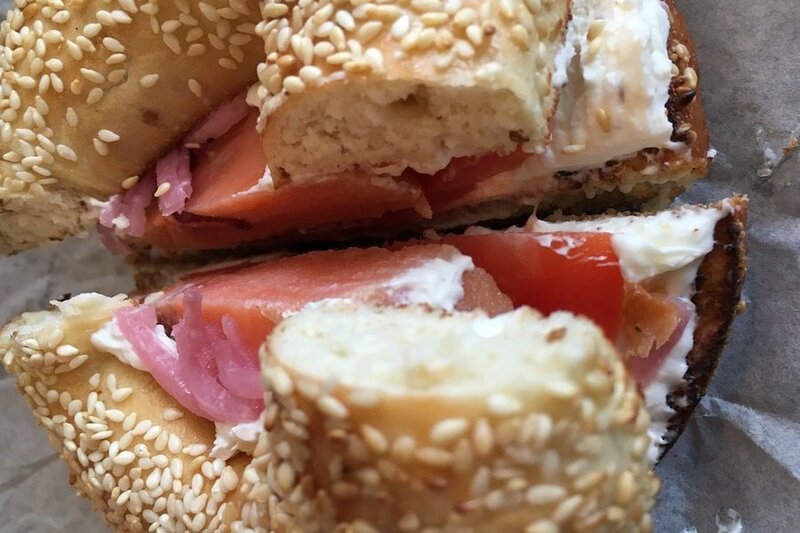 The unsung heroes of the breakfast world, bagels don’t always get the attention they deserve. But Feb. 9, National Bagel Day, is their moment in the sun (and the toaster). They’re not just a convenient bite for commuters in a rush. Served as part of a sandwich or pizza, bagels can easily carry lunch or dinner. National Bagel Day is a chance to broaden your horizons at one of Chicago’s bagel bakeries. Topping the list is Metropolis Coffee Company. 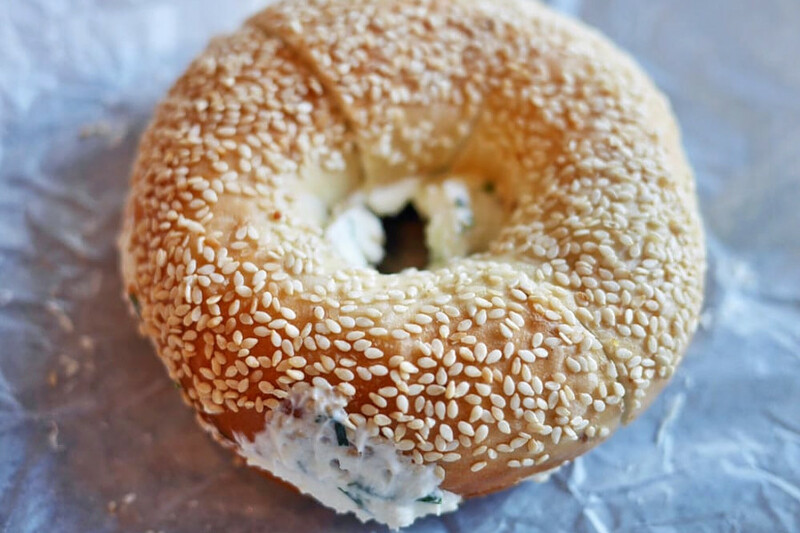 Located at 1039 W. Granville Ave. (between Kenmore and Winthrop avenues) in Edgewater Beach, the bakery, which offers coffee and tea, bagels and more, is the highest rated bagel spot in Chicago, boasting 4.5 stars out of 611 reviews on Yelp. Next up is Wrightwood Neighbors’s The Bagelers Coffeehouse, situated at 2461 N. Lincoln Ave. (between Montana and Altgeld streets). 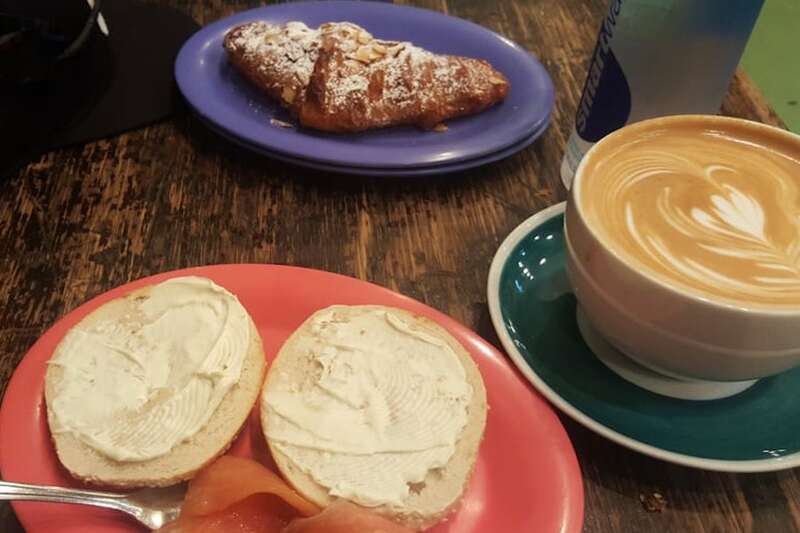 With 4.5 stars out of 293 reviews on Yelp, the coffee spot, which offers bagels, has proven to be a local favorite. 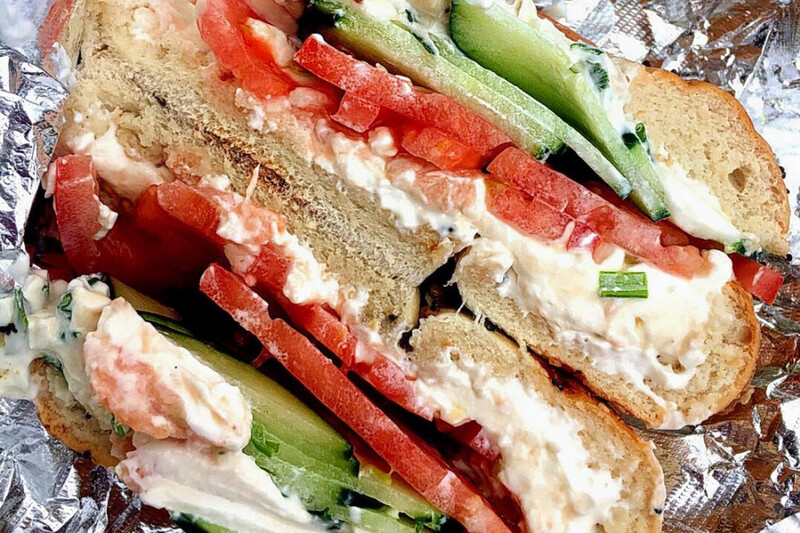 Logan Square’s Reno, located at 2607 N. Milwaukee Ave. (between Logan Boulevard and Kedzie Avenue), is another top choice, with Yelpers giving the traditional American spot, which offers pizza and bagels, four stars out of 458 reviews. 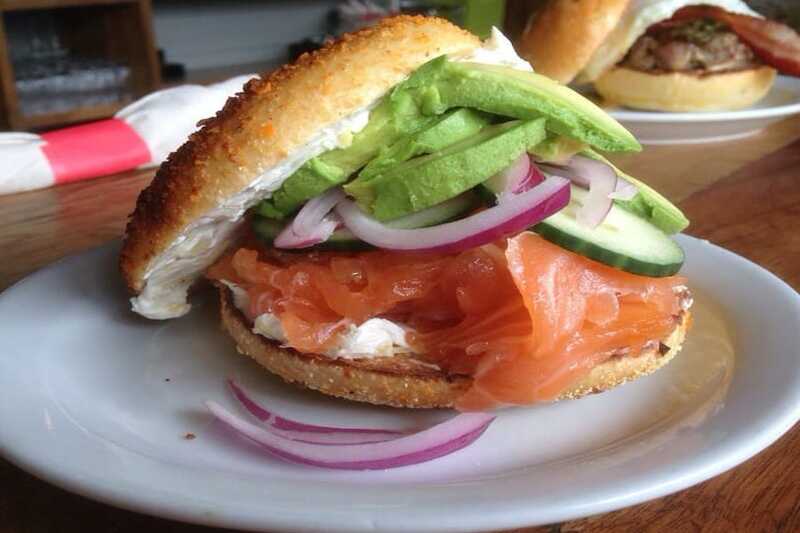 Chicago Bagel Authority, a breakfast and brunch spot that offers bagels, salads and more in Lakeview, is another go-to, with four stars out of 351 Yelp reviews. Head over to 955 W. Belmont Ave. (between Wilton and Sheffield avenues) to see for yourself. Last but not least, over in the Near North, check out Corey’s NYC Bagel Deli, which has earned four stars out of 318 reviews on Yelp. 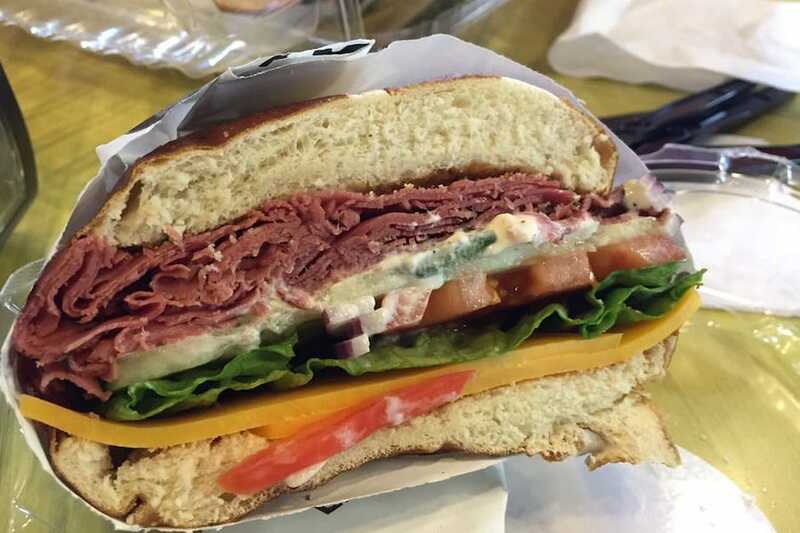 You can find the deli and breakfast and brunch spot, which offers bagels and more, at 515 N. Dearborn St.